दिल्ली के प्रसिद्ध श्री भैरव मंदिर! 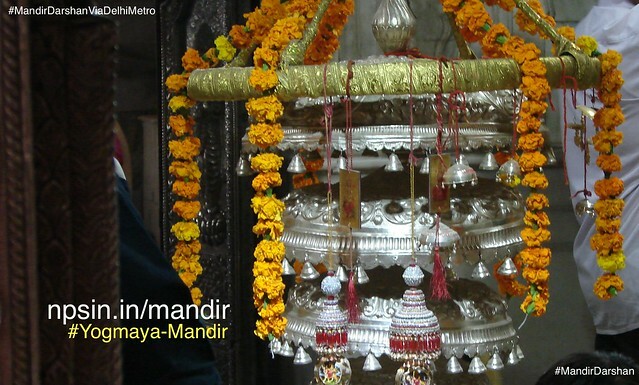 Large black shined Shri Nandi in front of Shivling in central open hall. Shri Bhairav darbar hanging large ghantas in front of darbar. 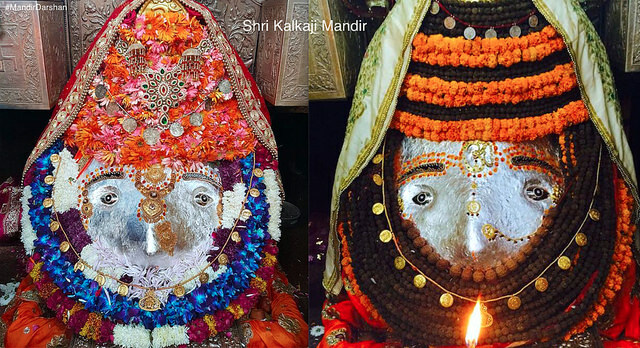 Prabhu Shri Shiv is embedded in 5 foot high Shivling near Navgrah Dham. Shivling is coated with silver mattel. Mata Laxmi, Maa Kali and Maa Saraswati in left side darbar. Veena Vadini Maa Saraswati, large swarup Mahisasur Mardini Maa and Shri Gaurishankar are blassing from the left side. Shri Sinduri Hanuman Mandir out side of temple and in front of main entry gate. 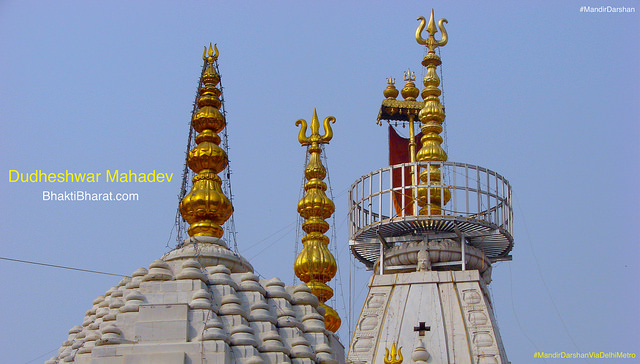 Primary mantra displaying on the top of the temple, having hanging garden with the verity of the plants. 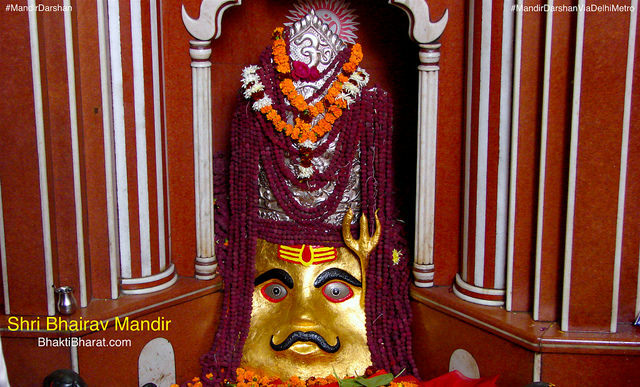 One of the famous Bhairav temple Shri Bhairav Mandir is situated on the one side of the Kalkaji metro station and the other side is Shri Kalkaji Mandir.